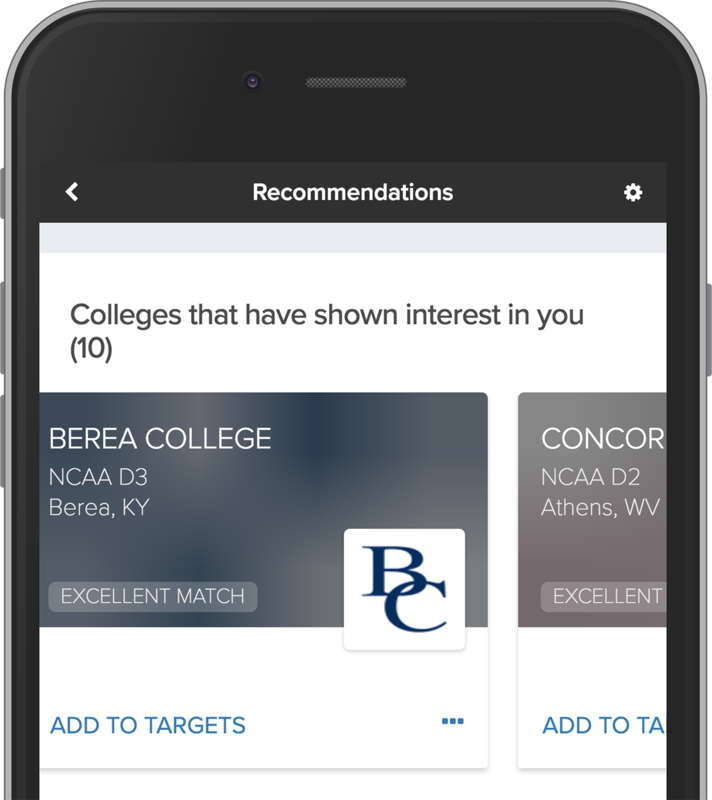 Athletes upgraded to FieldLevel Premium can access their College Recommendations and see their Match Score for every college. You can use your Recommendations to discover great colleges to add to your Target Schools List. To view your Recommendations, click here: View My Recommendations. Athletes receive Match Scores for every college ranging from Low to Excellent. 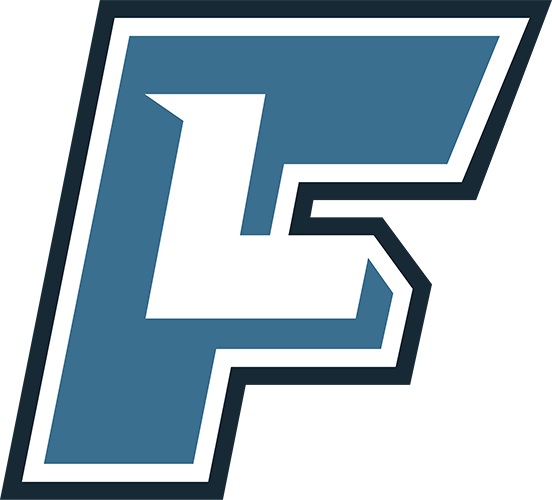 Match Scores are generated using information from your profile, your coaches, and college coaches. To learn about Match Scores, click here: How Match Scores are Generated. You can use the College Search tool to identify colleges based on your Match Strength and various other filters. When you identify colleges that meet your needs, you can add them to your Target Schools List.